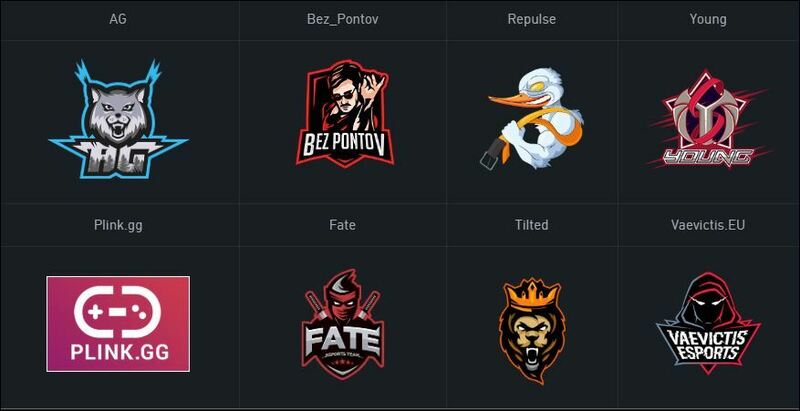 The most glorious Warface eSports event of the season, the Open Cup XIV LAN-Finals, will take place from today to February 3rd in Moscow, Russia. Warface is a free-to-play first person class-based shooter from the creators of Far Cry and Crysis, where riflemen, snipers, engineers and medics work hand in hand to dominate the battlefield. The event is streamed live in English via the above official Twitch channel, which at the time of writing is missing the English audio track, an issue that is expected to be resolved shortly. 5 500 000 rubles await the winners. What else for stream viewers? 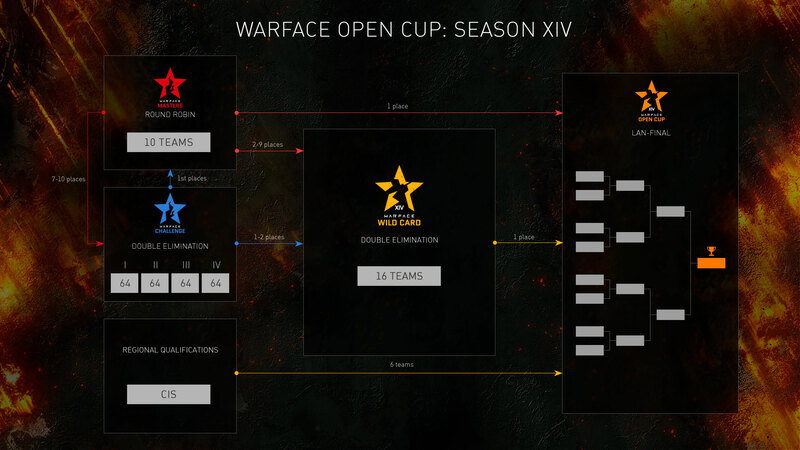 The stream viewers will not be left empty-handed according to the Warface team. Cool gifts await registered viewers along with an in-game achievement – “I saw the Finals!”.